If you have been yearning for a smartwatch from Swatch, just don’t expect the device to rival those from Apple, Samsung, or LG. 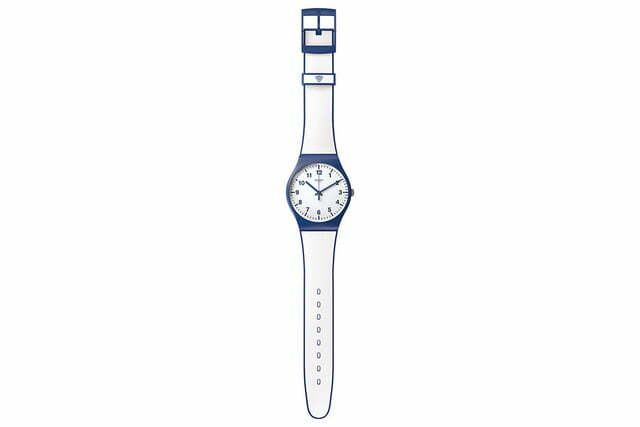 The Swatch Bellamy — apparently named after author Edward Bellamy, who in 1888 wrote about a future where payments would be made with debit-style cards rather than cash — is a traditional Swatch with the added ability to make contact-less payments. Here’s everything you need to know about it. Back in May, CEO Nick Hayek revealed the Bellamy would launch in August of this year, but when August passed with no launch in sight, a new launch date was provided — January 2016. Swatch has since further confirmed the Bellamy will go on sale in early 2016 in the U.S., Switzerland, and Brazil — but that has been mired in delays. As 2016 rolled out, the watch only debuted in Switzerland and China, but now it will finally be available for purchase in Brazil. The price hasn’t been decided yet, but the device will be hitting Brazil in July. At the end of November, Swatch announced a partnership with Visa, and that it would offer contact-less payments using the Bellamy watch where Visa cards are accepted. This is made possible by an NFC chip embedded beneath the watch’s face, which doesn’t require additional energy to power, ensuring the Bellamy retains Swatch’s long battery life. The Visa contact-less payment feature is hitting Brazil right before the 2016 Olympic Rio games — it’s Visa’s third method of contact-less payments introduced speficially for the games after an NFC ring and band. You can pre-load the watch with funds up, and then use it to pay at supported contact-less terminals littered around Olympic sites in Rio. 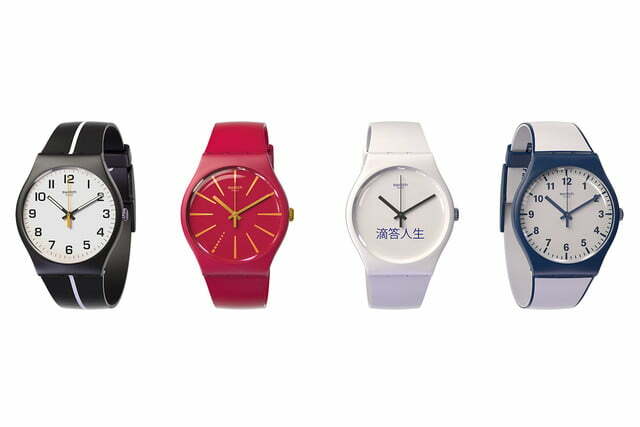 For payment compatibility in China, Swatch has cut a deal with Bank of Communications Co., which means customers will be able to make payments in stores that have China UnionPay Co’s point-of-sale machines. Bank of Communications is one of China’s five largest banks. 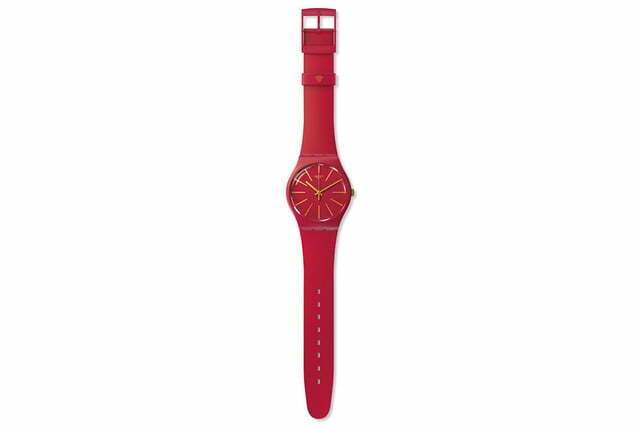 The Swatch Bellamy won’t have nearly the same capabilities as rival wearables since it’s not a connected device, hence the lower price. 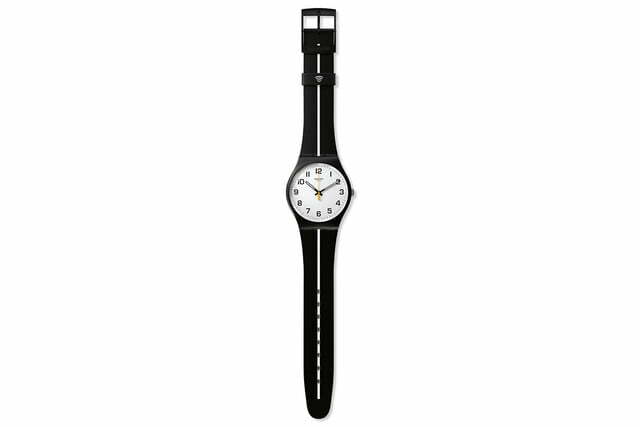 But Swatch feels that by not connecting the Bellamy to the Internet, consumer data will be protected. Updated on 07-06-2016 by Julian Chokkattu: Added in news that the Swatch Bellamy is finally hitting Rio this month.